Hosting a great Thanksgiving dinner is a lot of work, and it is usually a big family affair. Hopefully, those family members attending will pitch in and bring a dish or two, or at least help clean up after the feast. 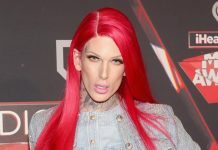 Especially if the host happens to be a pregnant 20-year-old Kylie Jenner. Over at the Kardashian clan, Kylie is hosting the entire ‘do herself! Well, okay, it’s more likely she called the caterers all by herself or perhaps asked her assistant to call the caterers. Though I’m sure she at least suggested what to order, and that’s a bit of effort, right? 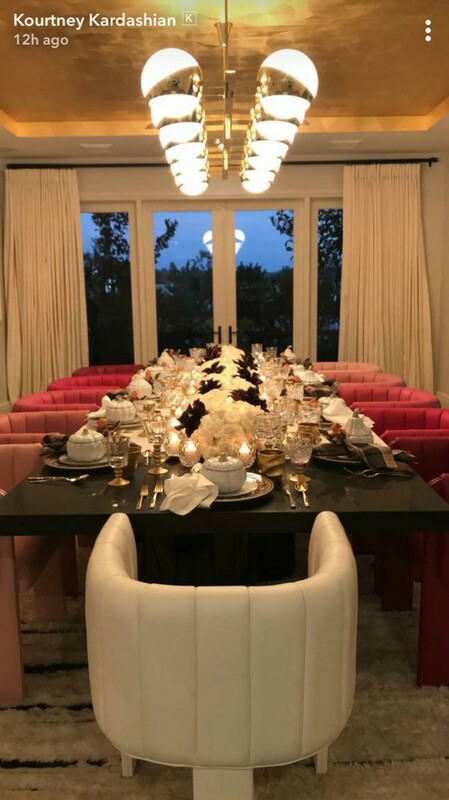 Even if their Thanksgiving spread looks fully presented and prepared by professionals, at least all the Kardashians in attendance were hard at work taking Instagram pictures. 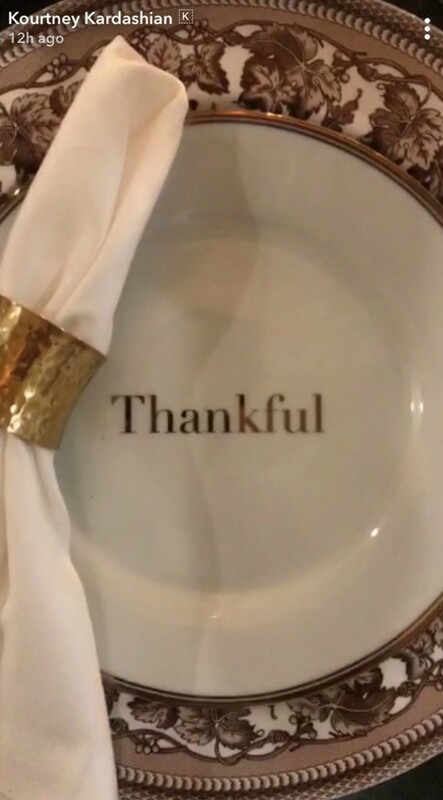 So there is lots of photographic proof that their Thanksgiving meal was so much better than yours! Seriously, Kylie has her pink living room decked out like a royal wedding. The decor is immaculate, with rustic themed serving displays, white flower centerpieces, and gold detailed plates, platters, and utensils. Australian Engineer Sues Ex-Boss He Called ‘Mr. Stinky’ For Repeatedly Farting On Him – . 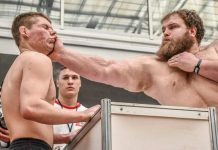 Inside The Bizarre Russian World Of Competitive Slapping – .